← HERE ARE SOME NEW -DID YOU KNOWS? By Kenny Offenther. 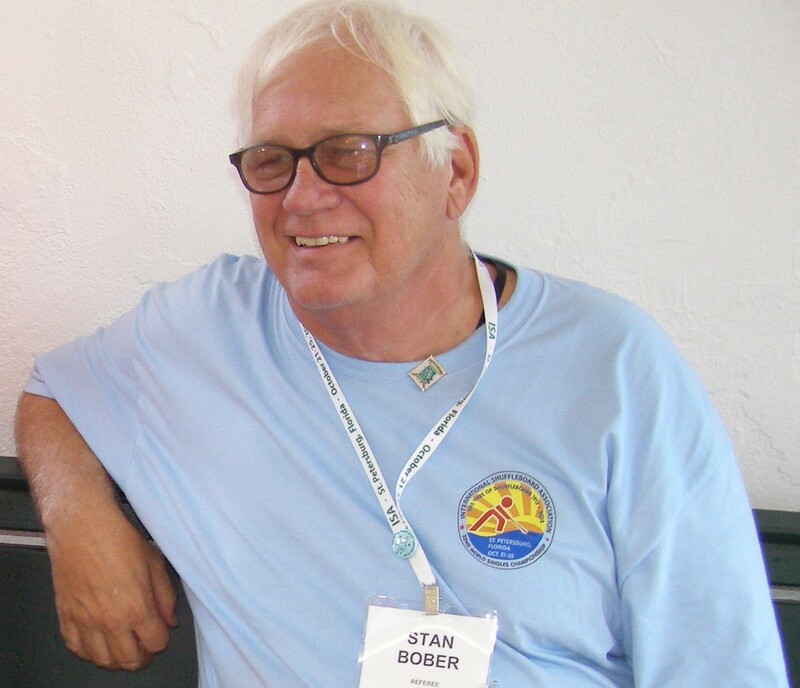 Stan Bober Reports For the WCD of the FSA!!! I should tell you; Stan has some new and humorous cartoons!! Stan McCormack, just back from our Cruise!! 2018 03 11.